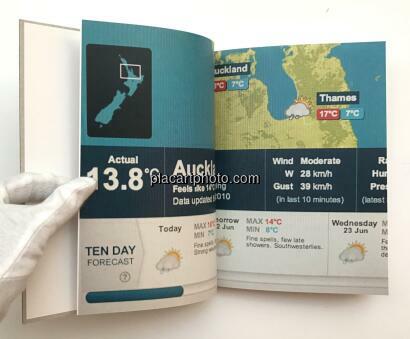 Comments: Ten half linen hardcover in a slipcase, 220 x 165 mm. First edition 2011. Some tiny use and bumped on slipcase corners and also with some books. 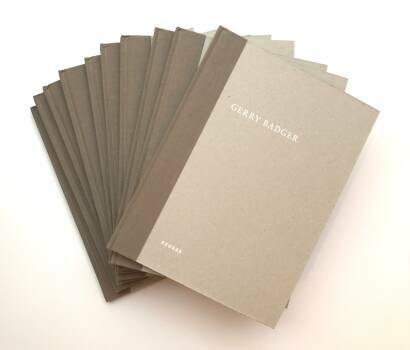 Volume "One day Gerry Badger" signed and dedicated by Gerry Badger. In 2009 photo artist Harvey Benge had the idea of getting a group of photographers together to shoot a book in a day. On June 21st, 2010, – the day of the solstice – ten of the world’s leading photographers of today each shot a series for a book, in different places around the world. The individual concepts for the One Day series are as multifaceted as the work of the included artists, sometimes they even allow the viewer to catch a glimpse of the photographers’ private life. Martin Parr decided to photograph the small rituals of his daily life, Rinko Kawauchi documented a train journey in Japan, and Alec Soth took pictures with a polaroid camera his son had just given him for his birthday. The result is a truly unique collector’s item, a boxed set including ten individual and elaborately designed hardcover books. 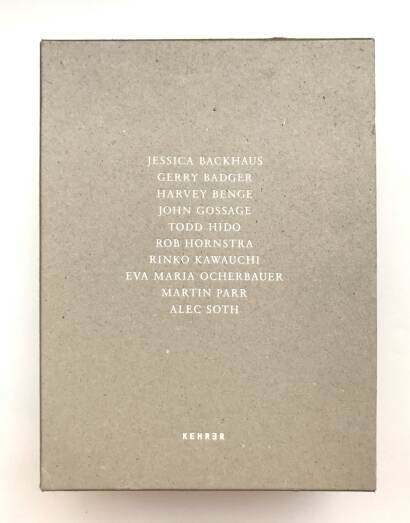 "At Paris Photo in November last year I talked to Gerry Badger about "print on demand" publishing and how it was possible to make a book in a day. From that conversation came the idea of getting a group of photographers together to all shoot a book in a day. 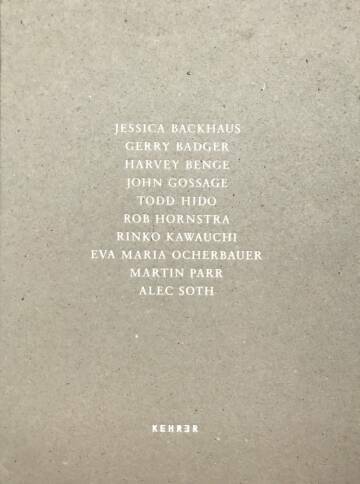 John Gossage came on board, so did Martin Parr, Jessica Backhaus, Eva Maria Ocherbauer and Rob Hornstra who were all at Paris Photo. 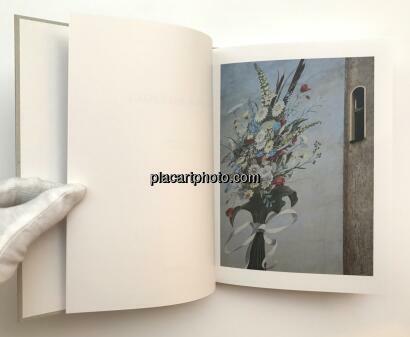 Publisher Klaus Kehrer of Kehrer Verlag in Heidelberg liked the idea and agreed to publish a set of individual photobooks. 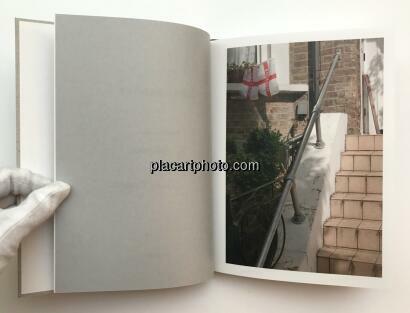 The idea gestated into 2010 and was again talked about in May at the Kassel Photobook Festival. 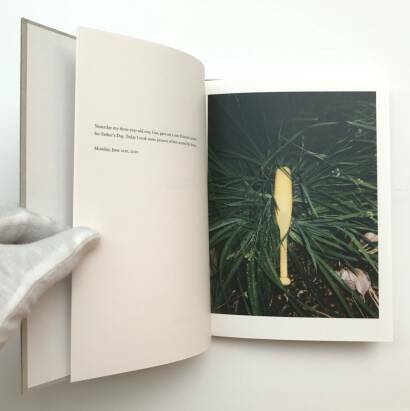 Alec Soth joined the group and so did Rinko Kawauchi who were both at Kassel. 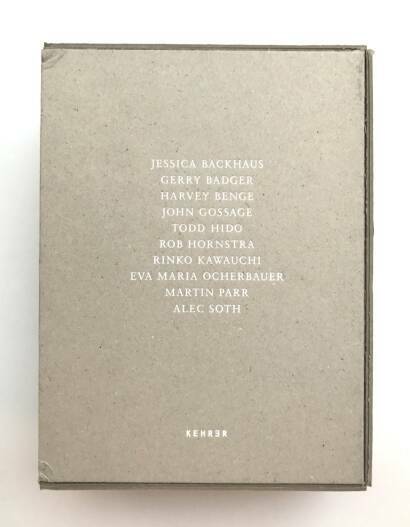 A last and final participant was Todd Hido."